Gym Clothes – Keep it light weight and comfortable. Check if your gym has a clothing policy as some gyms won’t even allow jeans or certain types of clothing. I usually wear a sleeveless shirt and shorts. Get a Bag - Buy a gym bag to keep your things. This way you are just one step from leaving the house before going. Shoes – Nothing special here. I wouldn’t recommend sandals in case you drop something, but the footwear just needs to be clean. Water Bottle – Buy a bottled water for a dollar and then you can refill it later. Amazingly a lot of people think a few slurps from the fountain are going to keep them hydrated. 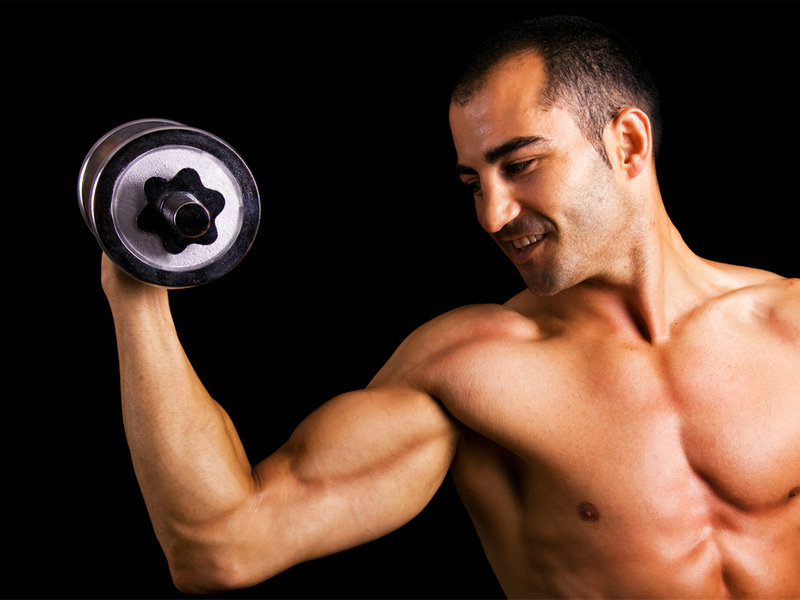 Gloves – Weight lifting gloves can keep your hands from getting blistered if you are using heavy weights. They also give you a better grip so you don’t need chalk. Check out your gym in question and get a feel for how it works. Once you’ve done that, I recommend committing to going daily for 30 days. This may seem excessive for a beginner, but it will make exercise a habit. Even if you only go for twenty minutes some days, going daily will reinforce the habit of going to the gym better than if you go a couple times per week. Also if you have heart or joint problems, be smart! See your doctor before starting.